Craving BBQ ribs but don’t have all day to tend the grill? 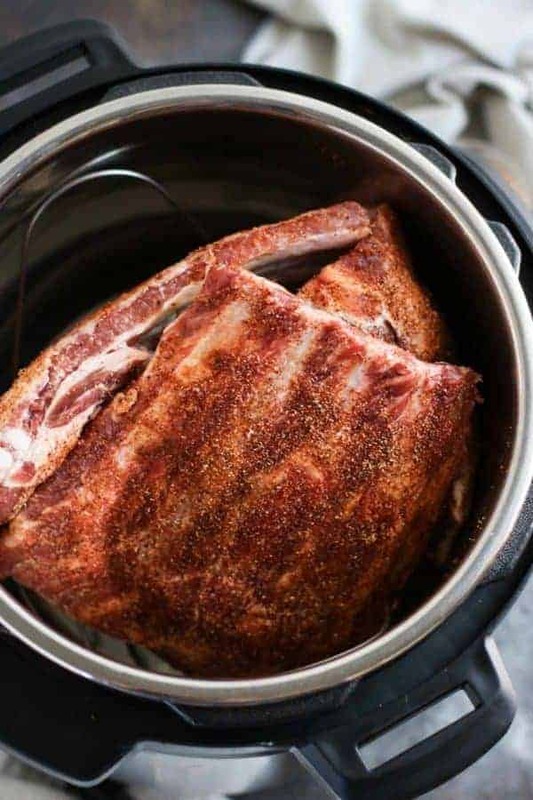 No worries, these Instant Pot Baby Back Ribs are ready in under an hour! Though I love to pull out the old Traeger and get my smoke on from time to time, it’s just not practical for busy weeknights or when hubby works a stretch of 12-hour shifts and I’m solo parenting. 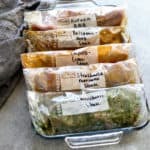 A few years ago I came up with a fool-proof method using the oven to precook the ribs before saucing them and finishing them on the grill or smoker. That too produced great results but it wasn’t ‘weeknight dinner’ quick like these Instant Pot Baby Back Ribs are. 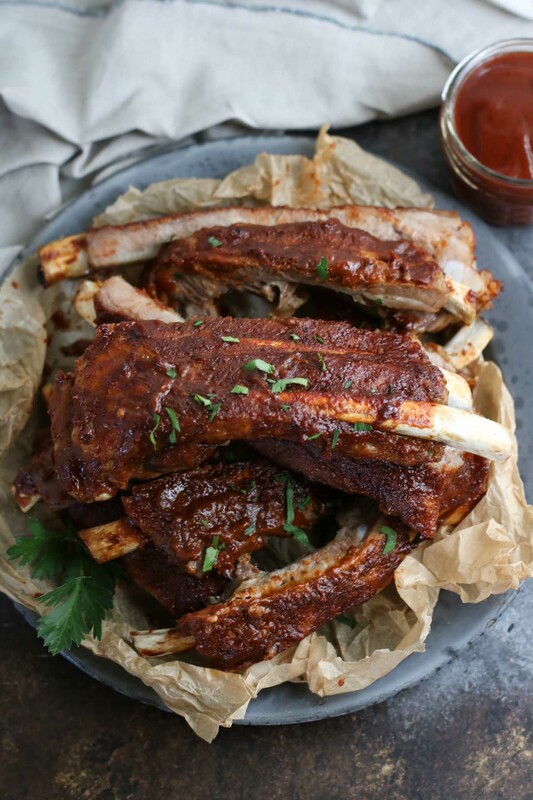 Ribs are the perfect vehicle for getting sweet/smoky/tangy barbecue sauce to your face! Try them with our Peach BBQ Sauce or Matty’s BBQ Sauce from Tessemae’s* for a finger-licking Whole30-friendly meal your family will love. Enough talking, we’ve got ribs to make! Start with the best-quality pork baby back ribs you can find/afford. You’ll need about a 3lb. rack to feed 4 people. Anything more than 3-3 ½ lbs. and you won’t be able to get them into the Instant Pot and still close the lid. Cut your rack of ribs into 3 equal-ish sections. Sprinkle each section with the spice rub, focusing more on the meaty front side of the rack than the backside. Now give each section and a good rub. At this point, you can wrap them up and return them to the fridge if you’re just ‘prepping ahead’ then cook them at a later point. This can be done up to 2 days in advance. Place the wire rack into the Instant Pot insert then add 1 cup of water or broth (chicken or beef broth both work great) to the pot. Select ‘Saute’ function. This will essentially pre-heat the Instant Pot and decrease the amount of time it takes to get up to full pressure. Now creatively arrange the 3 sections of ribs in a teepee or pyramid formation so that they’re not lying on top of one another. Standing them rather than stacking means they cook faster and more evenly. When the cooking time is up, use the ‘quick release’ method to release the pressure then remove the lid when safe to do so. Remove ribs to a rimmed baking sheet and set the oven to broil. 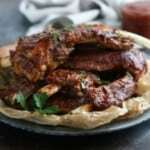 Generously mop the ribs with barbecue sauces (on both sides – this isn’t the time to be stingy with the sauce). When the oven is hot, place the ribs under the broiler with the oven door slightly ajar. Broil ribs for 3-4 minutes or until sauce is hot and bubbly and starting to caramelize. Remove the ribs from oven and serve with your favorite side dishes. 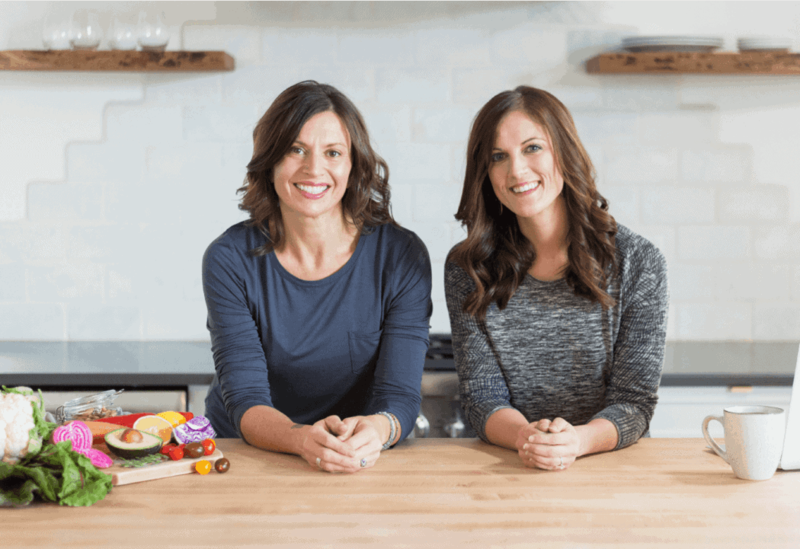 Looking for a Whole30-friendly side dish to go with your ribs? 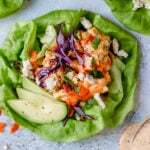 Try one of these: Creamy Broccoli Slaw, Warm Chipotle Lime Potato Salad, Greek Kale Salad with Avocado, Thai Kale Salad with Ginger-Lemongrass Vinaigrette or Cauliflower Sweet Potato Salad with Bacon. Love the taste of BBQ baby back ribs but don’t love the wait? 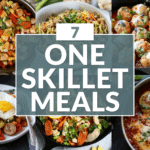 These babies are ready in under an hour making them perfect for weekday meals. Combine ingredients for spice rub. Cut ribs into 3 equal sections then rub each section with the spice rub. 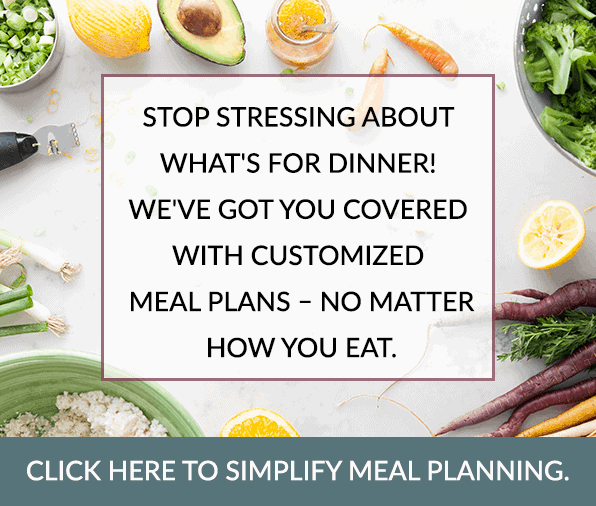 Place metal rack into the bottom of the Instant Pot insert. Add water or broth. Arrange ribs into a teepee or pyramid. Place lid on Instant Pot and lock into place. Flip valve to ‘Sealing’ position. Select ‘Manual’ setting (30 minutes). When cooking time is up, quick release the pressure by flipping the valve to ‘Venting’ position. Remove ribs from Instant Pot and place on a rimmed baking sheet. Preheat broiler to medium-high heat. Brush ribs with barbecue sauce on both sides. Broil for 3-5 minutes or until sauce is bubbly and slightly caramelized. Cut into individual ribs for serving. 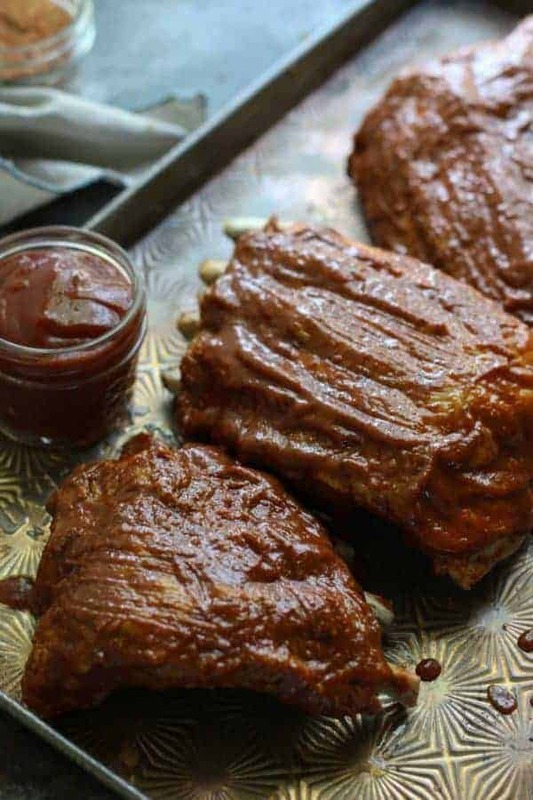 What’s your favorite way to use barbecue sauce? Share in the comments below! Could you also do the boneless “country style” ribs? 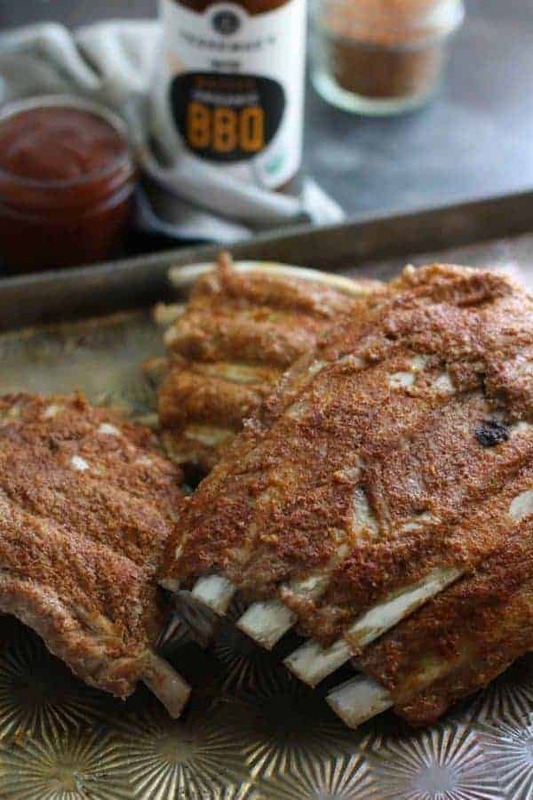 I haven’t tried it but here’s a recipe that could get you started: http://www.ibreatheimhungry.com/2016/02/make-ribs-instant-pot-low-carb.html. Of course, if you want to make them Whole30-compliant you’ll need to omit the sweetener and use sugar-free ketchup (or tomato paste). I’d love to hear if you make them – how you did it and how they turned out! I cook ribs for 6 hours in a slow cooker, at low temperature. I used the spice rub only (no sauce) on ribs that I baked in the oven for a birthday party this evening. Delicious! Everyone loved the flavor. Will definitely make this again. Thanks for sharing! Glad they turned out so well for the party. Glad you loved it, Stephanie! Wonderful website but sadly i find it almost impossible to read due to the nearly invisible font you use. Please please please use a darker higher contrast font to enable older and visually challenged health enthusiasts to use your site. Hope this is not asking too much. We are working on the issue – thanks for the insight! Instant Pot Newbie here… On the new versions of Instant Pots there is no “Manual” button… just “Pressure Cook”. I assume the cooking time would be the same? What do I select if it asks for high vs. low pressure? You are correct in that you’d use the “pressure cook” button. You’ll want to use the high pressure setting. My father in law says he is de-throned and I am now the queen of ribs. Best ribs we’ve ever had! Great, easy recipe. This is EPIC! Congrats on dethroning your father-in-law in the ribs department. Thanks for your feedback – I’m so happy to hear you loved them. They’re a favorite at my house and they’re on the menu this week, too. I always eat myself too full with this recipe. Could you please stop making them so good?! Yes, a 6 qrt. pot (which is the one pictured) will work for this recipe. Do I just push the pressure cooker button and do 40 min for the baby back rims I don’t have a manual button is that what u mean?? The older versions have a ‘Manual’ button that is preset for high-pressure. You can use any of the settings on your Instant Pot that are preset for high-pressure (consult your operating manual for more information). Then adjust the cooking time to 30 minutes. Hope that helps! I plan to make these this evening but I have a question. 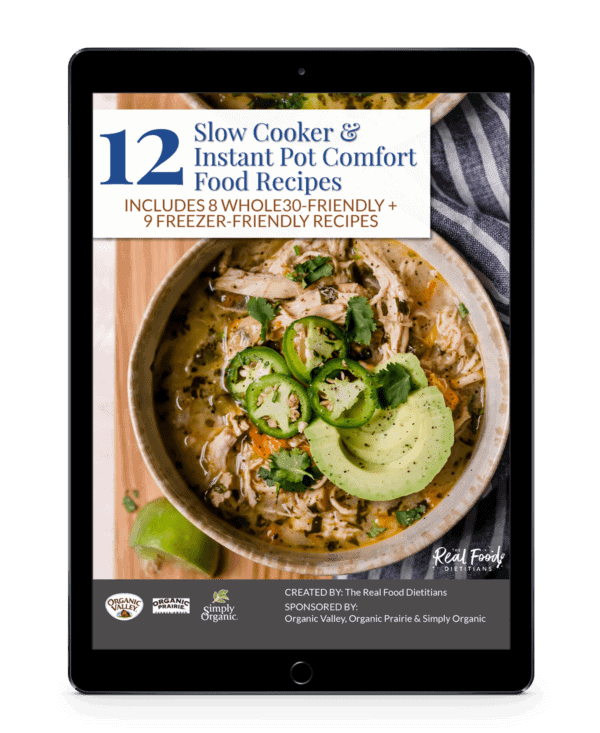 I am brand new to the Instant Pot — just bought mine yesterday. All I’ve made in it so far was french onion soup. Does cooking the ribs for only half an hour under high pressure result in that fall-off-the-bones texture to the meat? Or would we need to add time to get it to that level of succulence? That is the only way my family will eat ribs, so I am asking in advance. Thanks! Welcome to the world of Instant Potting! Cooking for 30 minutes under high pressure will yield tender ribs. 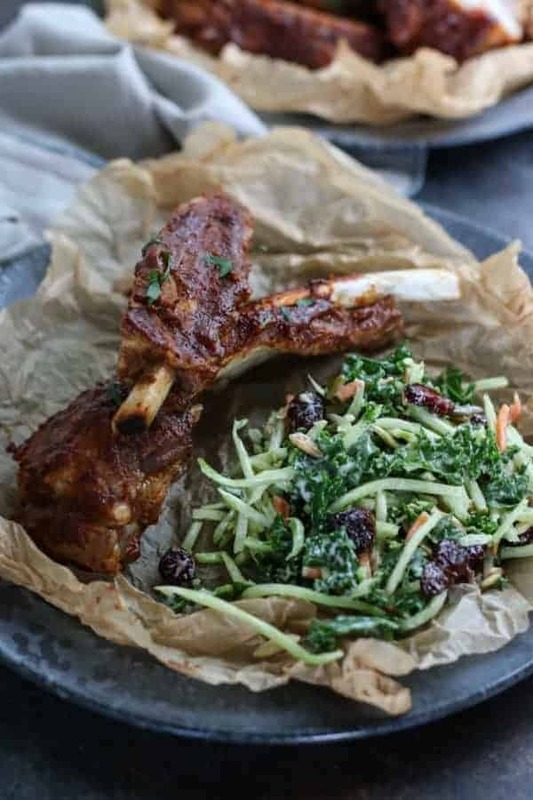 However, that fall of the bone texture you’re describing really only comes with low and slow cooking – which allows the collagen in the muscle (meat) to breakdown and allow the muscle fibers to really relax become ‘fall off the bone tender’. Of course, this will also depend on the amount of intramuscular and external fat present in/on the ribs. Country style ribs have more than baby back ribs do so they tend to be more tender. 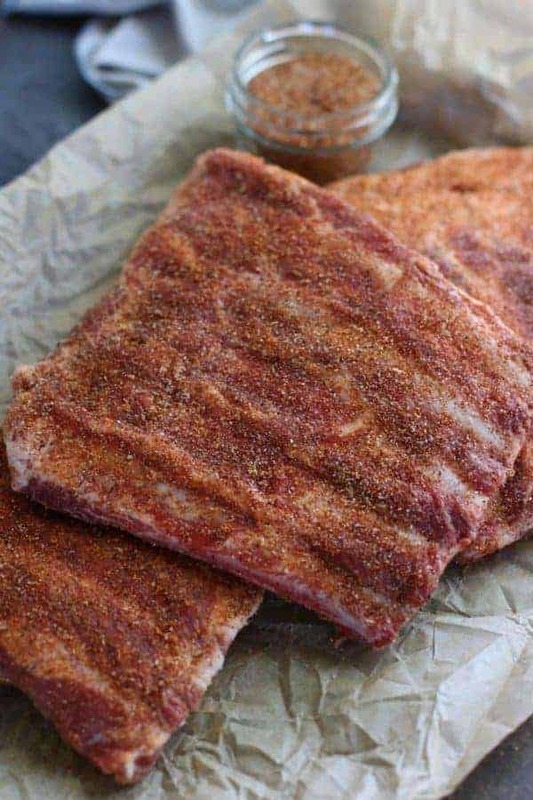 Bottom line: While these won’t win any pit master competitions they ARE a delicious and easy way to enjoy ribs without having to tend the grill or smoker all day. I hope that helps! Wondering if you could use apple cider juice instead of broth or water? would it burn?? You could certainly do that. It shouldn’t burn since the Instant Pot heats the liquid to a boil which creates steam (heat + pressure) for the duration of the cooking times so there’s no risk of it evaporating or burning. Thanks for saying ‘Hi!” I hope your ribs turned out well! How long would you set the time if the ribs are frozen? According to the website Hip Pressure Cooking, you’d want to add about 50% more cooking time. They also recommend that you submerge the frozen meat in water so that you’re essentially boiling it. I haven’t tried this method so I can’t speak to how it will work but I hope that will at least give you a starting point. Thanks for this recipe. My kids love it so I make it a LOT! Was wondering what you do with the leftover broth? I let it cool then get rid of the fat. Then it sits in the fridge until I throw it out. It feels like such a waste to get rid of all that flavorful liquid! You could sure save it and add it to a future recipe like another IP recipe that calls for broth or a slow cooker recipe or soup. 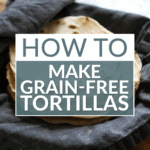 You could also freeze it so that it doesn’t go to waste. Hope that helps! These were fabulous! Thank you!! Hey Jessica! My name is Emily- I am from Arkansas! 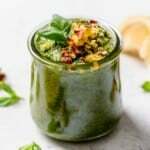 I’m wanting to try this recipe but do not have an instant pot. Is this something I can attempt in a crock pot? If so, how long should I try to cook them for? Yes, you can make these in a slow cooker. I would say that they’d need about 5-6 hours of cooking time (on low) depending on how thick your ribs are. I am going to cook three racks of baby back ribs in my 8 qt. Instant Pot. Would I need to cook them longer than just one rack? I’m not sure. You shouldn’t have to increase the cooking time however, it would ultimately depend on how many racks you have, how thick and how full the pot is. I’d start with 30 minutes then release the pressure and check for doneness. You can always add a few more minutes of cooking time if needed. I’ve made this several times! 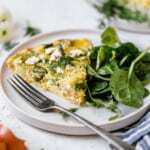 So delicious and perfect for hosting dinner with friends. Thank you! Thank you! I’m so glad you loved this recipe. Just bought an instapot today and this recipe seems delicious but I dont have a metal rack to put at the bottom of the insta pot, what would you suggest? 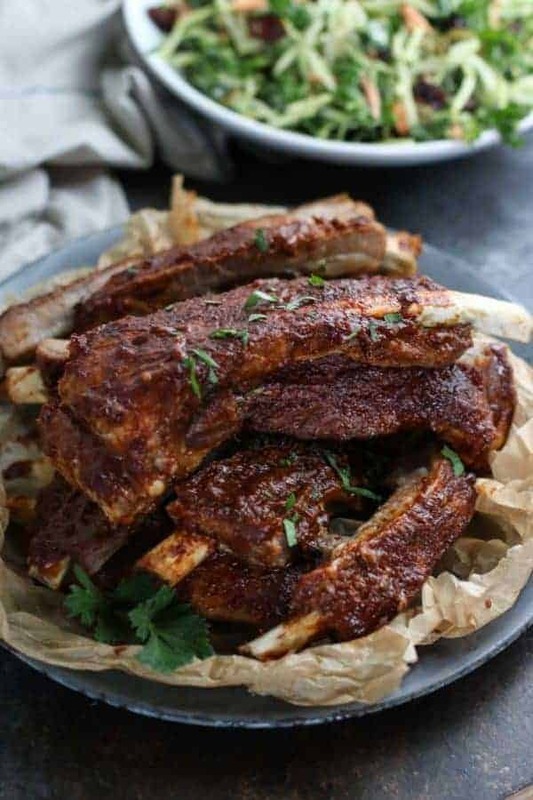 Hi Bianca, you could make the recipe as written without the rack OR you could chop up an onion and place that at the bottom of the Instant Pot and place the ribs on top. Hope that helps! Could this be done with spare ribs instead of babyback? Would the cooking time change? Spareribs will work great. The two are almost the same, only a slightly different cut/trim (from my understanding). I’ve used both and the cooking time remains the same. Would the cook time change if I used ribs that were already cut? They didn’t have a full rack of baby back ribs, but ones cut each individually. Yes, I would decrease the cooking time by one third if they’re really meaty. Maybe cut it in half if they’re not really big and meaty. You can always add more time if they need to cook longer but you can’t do anything if they’re overcooked. Is it possible to make these in the slow cooker?? There are no spices listed in the spice rub, I only see the numbers for the amounts. I’ve reloaded the page, but it doesn’t fill in the words for the spices. Please fix. Want to try this as it sounds great!! I can’t seem to find nutrition info though. Did I miss it? I’ve updated the nutrition information in the recipe card above. Enjoy!